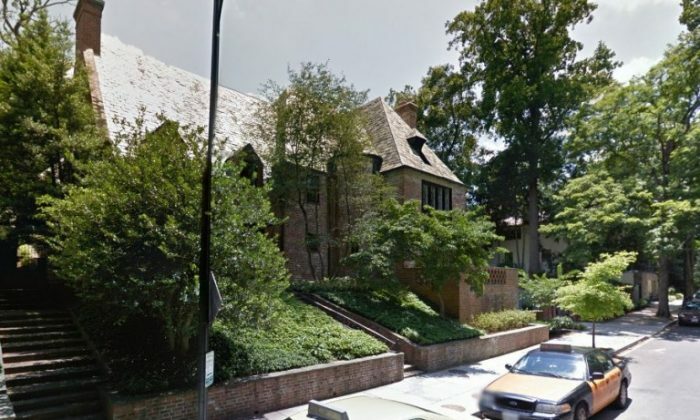 President Barack Obama’s rental home in Washington, D.C., is getting upgrades before he arrives. 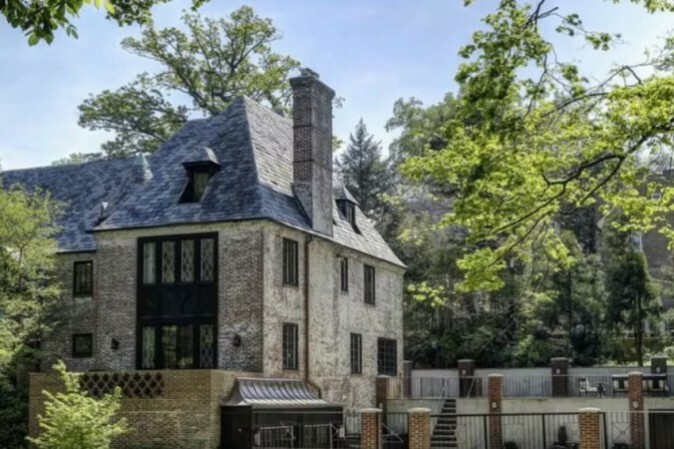 According to Realtor.com, copies of permits show that the rental home in the Kalorama neighborhood is undergoing renovations. 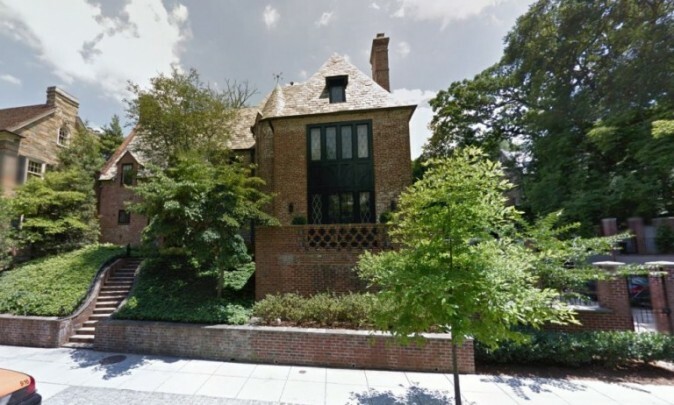 The nine-bedroom, nine-bathroom home valued at $6 million will get new fencing, new utilities, and U.S. Secret Service additions. “The garage transition is one of the worst return on investment projects an owner can make,” Rachel Valentino, a Washington, DC, real estate agent who is the owner of Valentino Associates Team at Keller Williams, told Realtor.com. She added: “Plus, in the photos, it looks like it’s only a two-car garage, so taking away one of these will be very challenging for future residents of the house. TMZ, which got the permits, said the electrical system will be upgraded. The president and First Lady Michelle Obama will lease the mansion—which is owned by former President Clinton White House Press Secretary Joe Lockhart and Glamour Washington Editor Giovanna Gray, sources told Politico earlier this year. It has also been reported that Obama purchased a home in Southern California. In late November, the New York Post’s Page Six reported that the Obamas will live in Rancho Mirage, California, located near Palm Springs. Obama has frequented the city during vacations. The Obamas also reportedly have bought a home in Hawaii, the home state of the president.